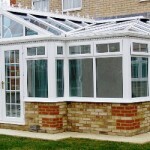 If you are looking for UPVC Windows in Penzance then you have come to the right place. 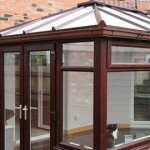 All of our windows come in a range of colours and finishes and can be made to fit your home. 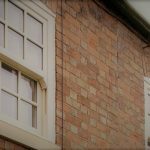 We have a team of experienced window fitters with over 30 years experience. 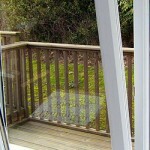 If you require a quote for our UPVC windows in Penzance then you can contact us via phone or email. Please visit our contact page. We have a host of further reading should you want to find our more about our products and you can visit hurst.co.uk, they provide a very good starting point. We are open Monday to Saturday and we can arrange a free no obligation quote for any Penzance window fitting work you may require.